Need to get your boiler serviced? 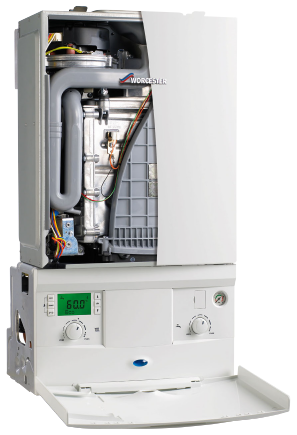 Regular boiler servicing is essential, and boiler manufacturers recommend having your boiler serviced annually. This is not only for the peace of mind of knowing that your boiler is safe, but a regularly serviced boiler is far less likely to break down in the winter when it is essential. The service will remove deposits of ash from the heating elements and improve efficiency. Unserviced boilers are far more likely to result in carbon monoxide entering your home or business. A regularly serviced boiler will also use less fuel, saving you money on your fuel bill. Our boiler servicing pricing structure is very competitive. We will arrange a convenient time to visit and service your appliance. For gas boilers, our Gas Safe qualified engineer will inspect the boiler and carry out the service. We can service every type of boiler.